It is one of the most important arabic monumental and archaeological set of the Iberian Peninsula. 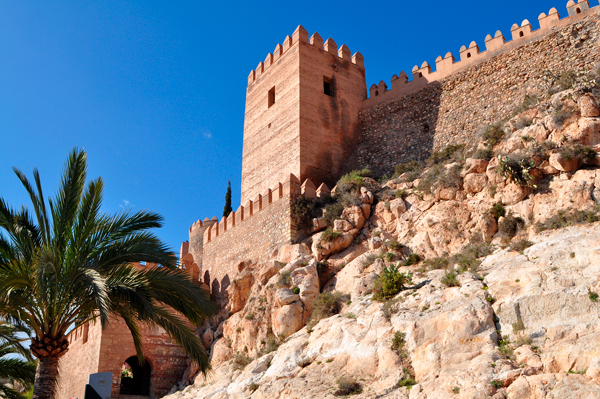 Located on an isolated hill, the Alcazaba is a solid and extensive fortress that with its walls of more than 3 meters wide and 5 meters high, forms a closed enclosure on itself. In fact, it is the most extensive construction of Arab origin in Spain. It has a Reception Center where they will provide all the necessary information about schedules, itineraries, etc. 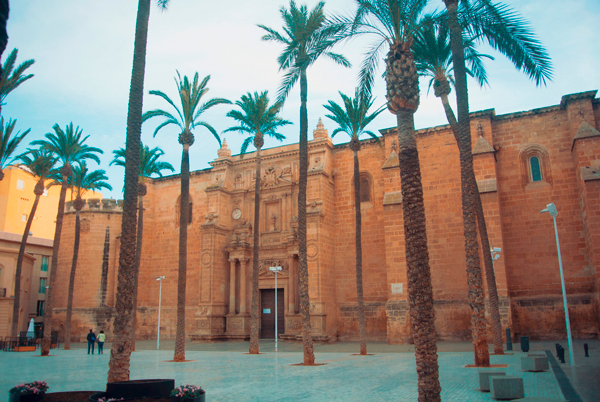 Also known as the Cathedral of the Incarnation of Almería, it is the episcopal seat of the Diocese of Almería. With a fortress structure, it presents a transitional architecture between Late Gothic and Renaissance, as well as later Baroque and neoclassical features. At the moment it is considered like “Bien de Interés Cultural (BIC)” and it has been declared a historical-artistic Monument belonging to the National Artistic Treasure. 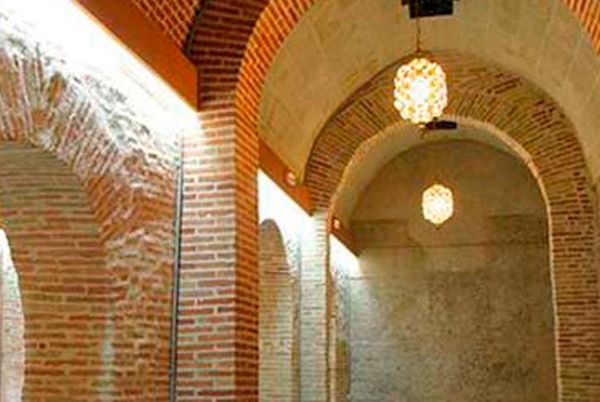 They are a work of Andalusian hydraulic engineering commissioned to build in the eleventh century under the mandate of Jairán, King of Tarifa of Almeria. They were part of the water network created to supply the population and troops. They did not supply water to private homes, so public fountains and pillars were used. The volume of water stored was 630,000 liters, enough to supply to a city of 30,000 inhabitants, as Almeria was in the eleventh century. During Spanish Civil War, the city of Almeria suffered 52 bombings by air and sea. A total of 754 bombs fell into the city. 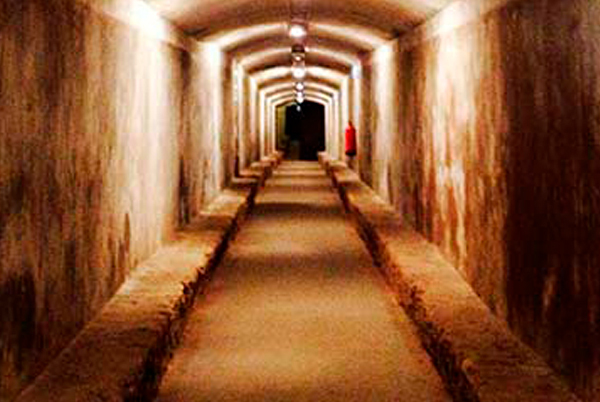 This led to the construction of underground shelters more than 4 km long, including one operating room and the capacity to house 40,000 inhabitants.